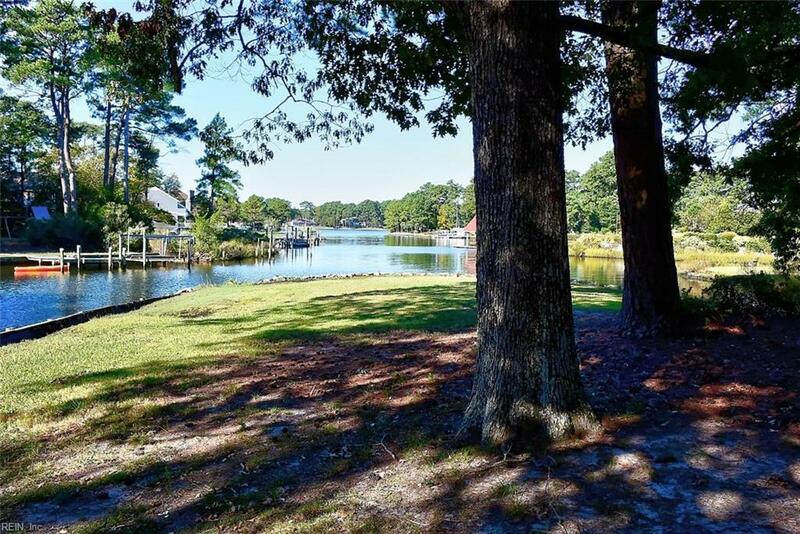 921 Bobolink Dr, Virginia Beach, VA 23451 (#10153553) :: Abbitt Realty Co.
Beautiful setting on Linkhorn Bay with the Cavalier Golf Course across the street. 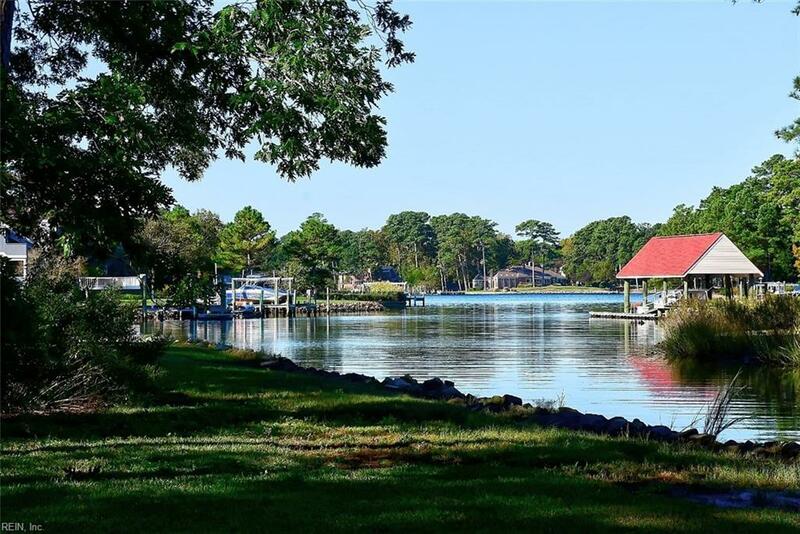 Large peninsula style lot affords great privacy to this custom built brick ranch with great potential for affordable waterfront home! 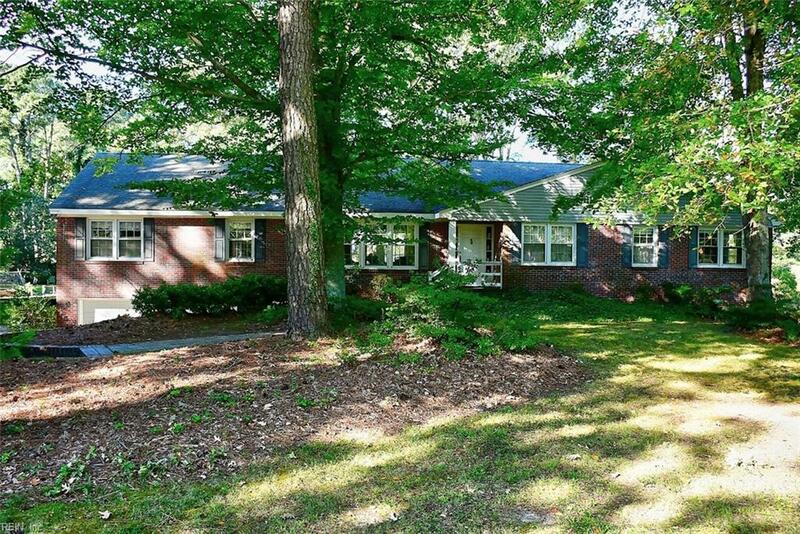 Very wide hallways, large bedrooms, and views from all the living areas - this is a unique opportunity for buyers with a little vision! 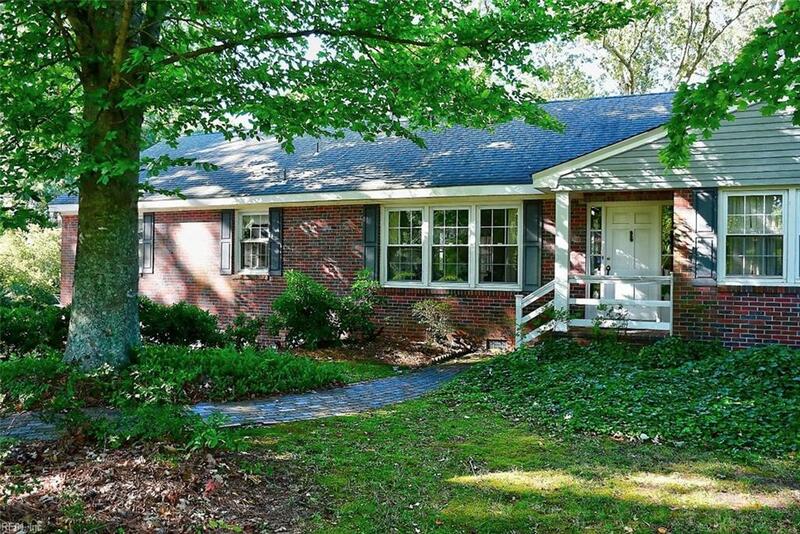 Large screened porch and water on 3 sides of the property. Great sunset views!